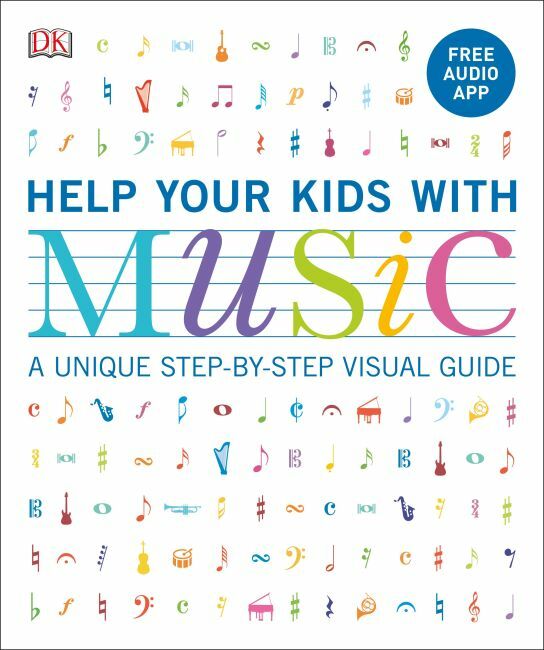 A simple, visual guide to helping children understand music. Covering everything from semitones and note values, to harmony and music appreciation, Help Your Kids with Music helps you work through music step by step. Using clear, accessible pictures and diagrams you'll learn to approach even the most complex musical theory with confidence. Includes a glossary of key musical terms and symbols. Includes instructions to download a free accompanying app.